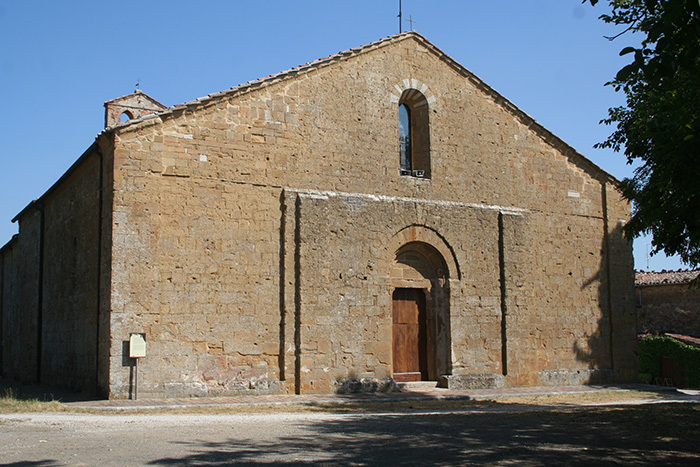 The Romanesque church was built in the middle ages, in 1285 (in fact it is coeval with the pieve di Montisi). In the 16th century. He added the belfry, in the 18th century, Baroque high altar. Currently the Church, officiated on Sundays, you see, in the summer, concerts of harpsichord.